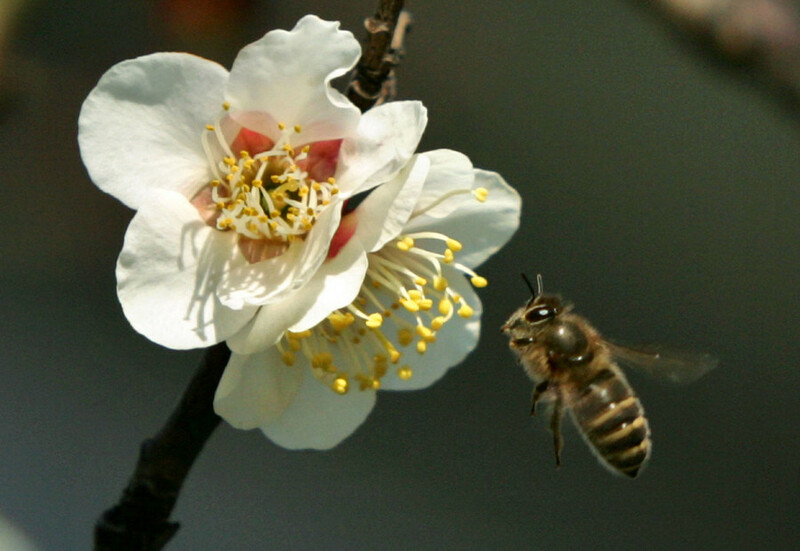 US retail giant Walmart has filed a patent for robotic bees that it hopes will be able to pollinate crops just like their real-life counterparts. 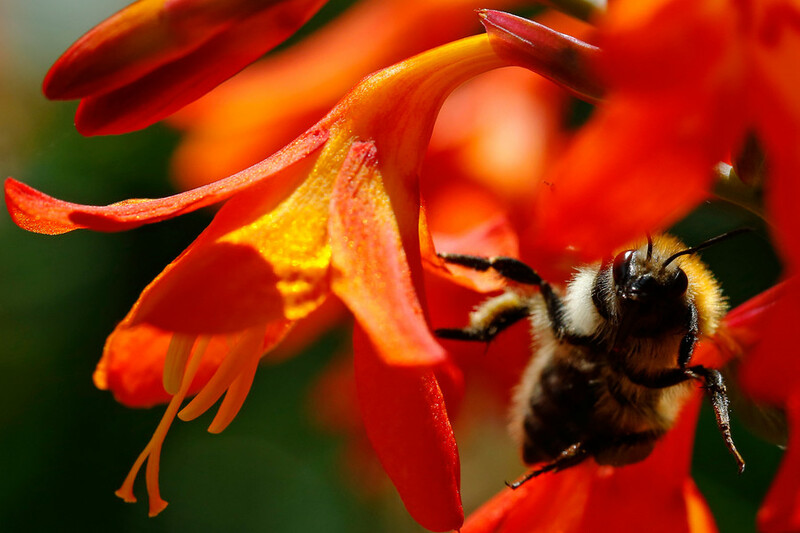 The ‘robo-bee’ could provide a solution to the ongoing decline of bee populations. The patent for the co-called ‘pollination drones’ was filed earlier in March as part of a series of six focusing on automated farming. 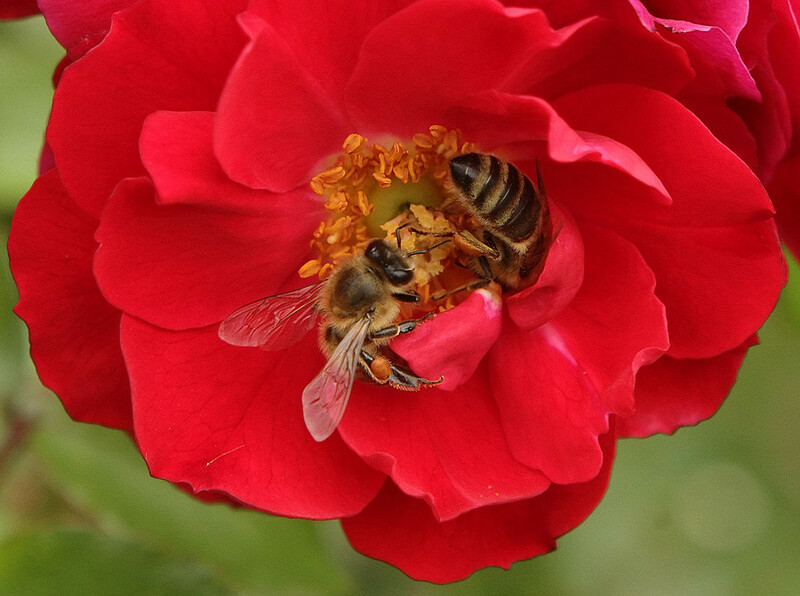 The robobees would, according to the patent, use a “pollen applicator configured to collect pollen from a flower of a first crop” and then, using sensors and cameras, find their way to other flowers to apply said pollen onto them. Though it’s not immediately clear what the company’s plans for the robotic swarm patent are, some analysts have suggested that the retail giant is hoping to gain a stronger foothold in agriculture and gain more control over its supply chain. 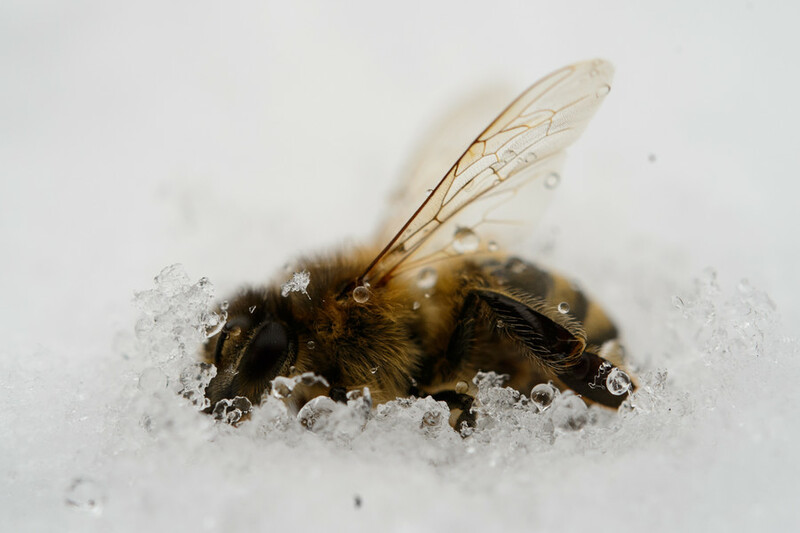 Honeybees, responsible for pollinating almost a third of the food eaten by humans, have been dying at an alarming rate over the past number of years. 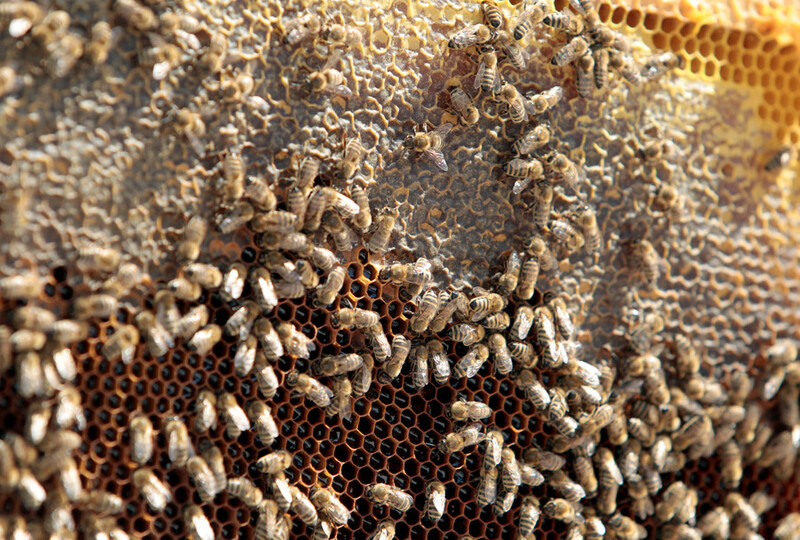 The decline of the honeybee is said to be the result of a phenomenon called ‘Colony Collapse Disorder’ though the exact cause of the decline is not yet known. 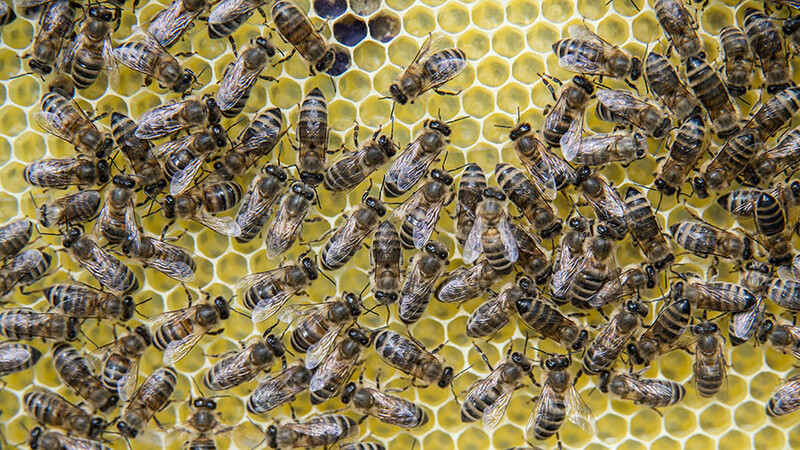 Perhaps robotic swarms of bees, like the one produced by Harvard University researchers in 2013, offer a feasible solution for mankind in a world in which real bees are being placed on the endangered species list.